Cytovac conducts research and develops new and better therapeutic options for the cure of cancer diseases. Cytovac develops new efficatious cancer therapy methods with considerably fewer side effects compared to conventional cancer therapies. Cytovac and its shareholdes will secure the financial foundation for further development and independence by developing products for diseases with unmet needs, and also by entering into commercial partnership agreements. Cytovac and the employees of the company, strive to maintain a high ethical level for all activities. In Denmark and internationally, Cytovac will cooperate with partners and with public and private institutions to develop, test and commercialize drugs aimed at treating cancer. Cytovac will be an attractive work place for employees wishing to be a part of research and development at a high international level. Cytovac protects its development results and products via patenting – but will be open for communication about our clinical and basic research results. 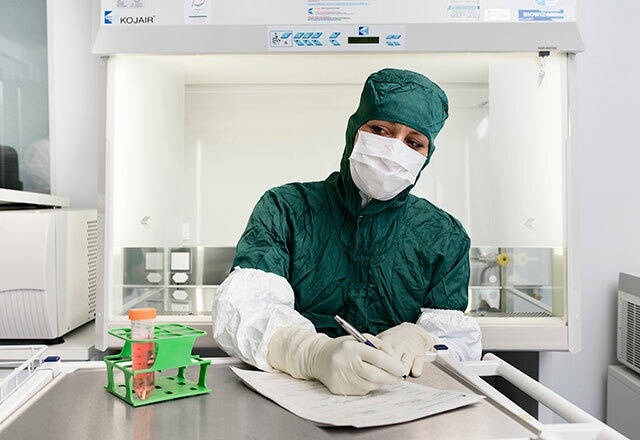 Cytovac is a clinical-stage biopharmaceutical company dedicated to the discovery and development of novel immunotherapies to treat cancer with a primary focus towards orphan diseases. In general, Cytovac intends to develop each orphan oncology drug program to the highest value inflection point possible. Cytovac will seek to enter into global development and license agreements following clinical Phase II POC or later. For larger indications where substantial more resources are needed Cytovac might enter into global development and license agreements following Phase I or even earlier.